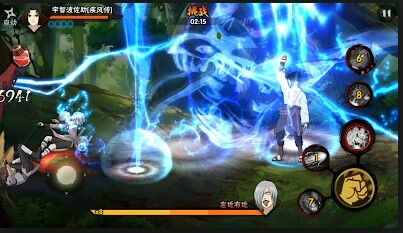 "Naruto Mobile Fighter" Is the latest Game of naruto adapted from Naruto anime and has official authority from Tencent. 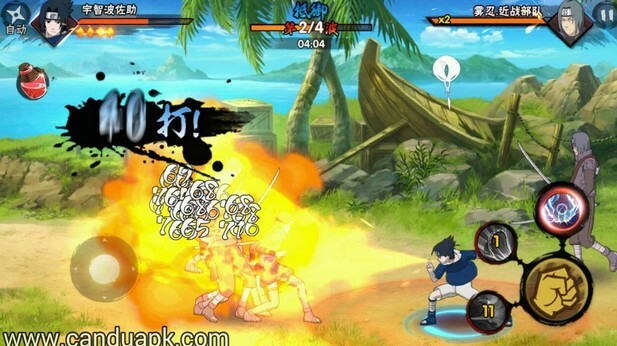 In this game will you can play the characters of Naruto, Sakura, and Sasuke follow the storyline of the anime Naruto than he began to enter the ninja academy. 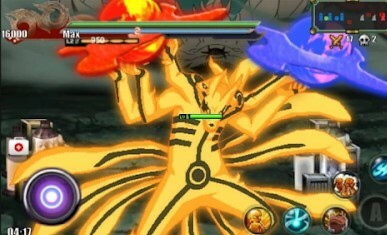 At the time of playing you will also meet with other friends such as Neji, Shikamaru, Lee, and others. Not only friends you will also meet the evil ninja and here you will fight the ninja. Eventually every ninja in the Naruto games Mobile Fighter is equipped with 2 different skill as well as 1 special skills. For example Sasuke could issue the moment the fire ball and chidori hers. Later you can also get some characters legendary ninja such as the Hokage.